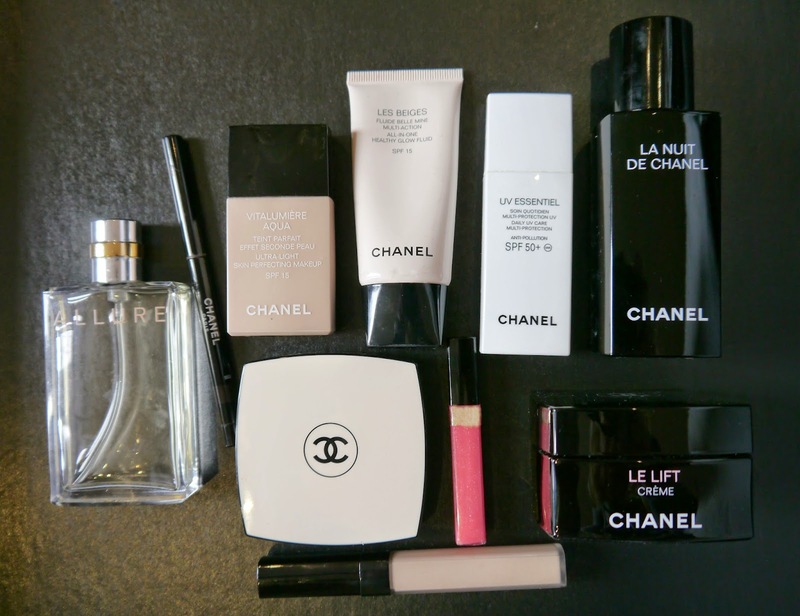 Everyone knows me for my love of skincare and beauty products, and one of my absolute favourite brands must be Chanel. 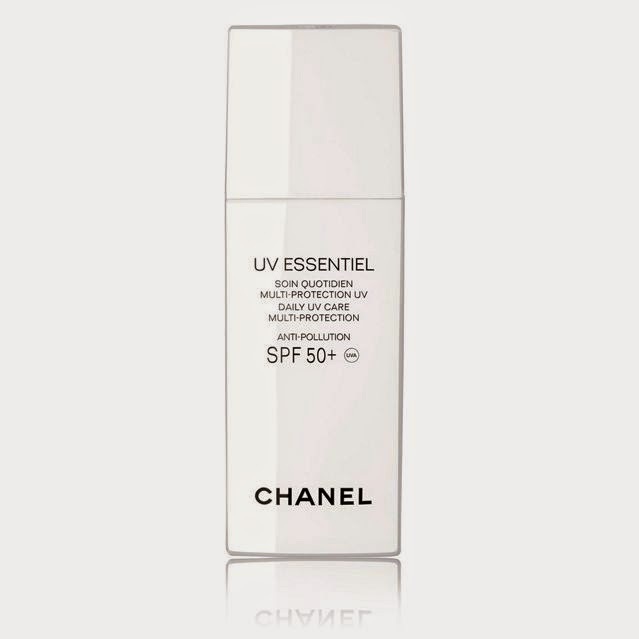 I have used this product on/and after holiday as it provides fantastic protection and is sweat-resistant. 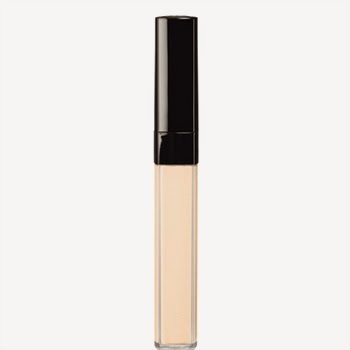 Non-oily, lightweight and soothing it is a perfect canvas for makeup application. 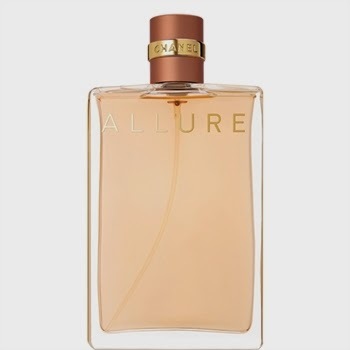 Product I use at night as serum before my night cream. My skin feels incredibly supple and plump in the morning. 5 star product. I use it after Nuit Recharge as they both complement each other. If you are after elasticity, suppleness this is a great product as it irons out your fine lines too. I noticed a difference pretty much immediately. 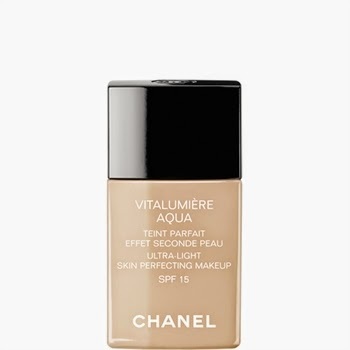 Very light in texture but gives a great coverage, it looks basically like second skin - less is definitely more. 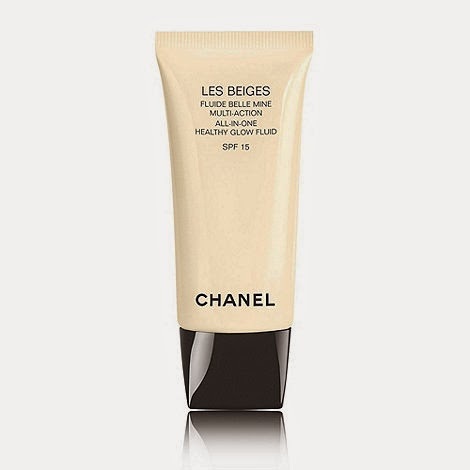 This product gives your face very natural and healthy glow as if you have been sun kissed. They have different shades, I use No 20. One of the best products I have ever come across and trust me, I have tried hundreds! 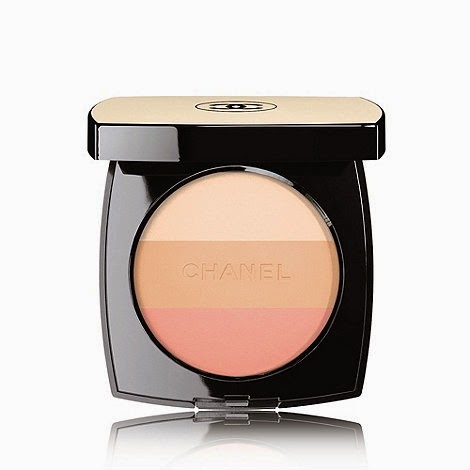 I use it on top of the Healthy Glow, either for all over glow or to add bit of colour on my cheeks. Must-have product for upcoming gloomy wintery days! 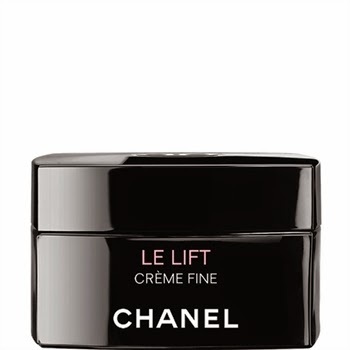 It does what it says on the tin - corrects my skin to perfection. Say good bye to dark spots and imperfections, and hello to beautiful skin. Run-proof, smudge-proof and really lasts all day. 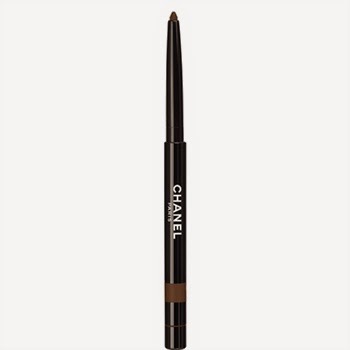 I use 20 Espresso shade, great choice for sultry smokey eyes. Very glossy and bit sticky. 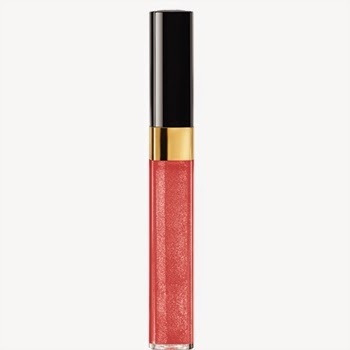 I much prefer Clarins Instant Light Natural Lip Perfector as it lasts forever and feels beautiful on. People know I walked into a room because they could smell me. fixing herself up a little - if only out of politeness. Maybe that's the day she has a date with destiny. And it's best to be as pretty as possible for destiny. I like their makeup. That concealor is fantastic! I agree. It is the best one I have ever tried without doubt. thank you for these reviews - I've been wondering about a few of the products and this is helpful! Omygosh, makes me wanna go shopping some beauty essentials! you have a wonderful blog, loved this post!